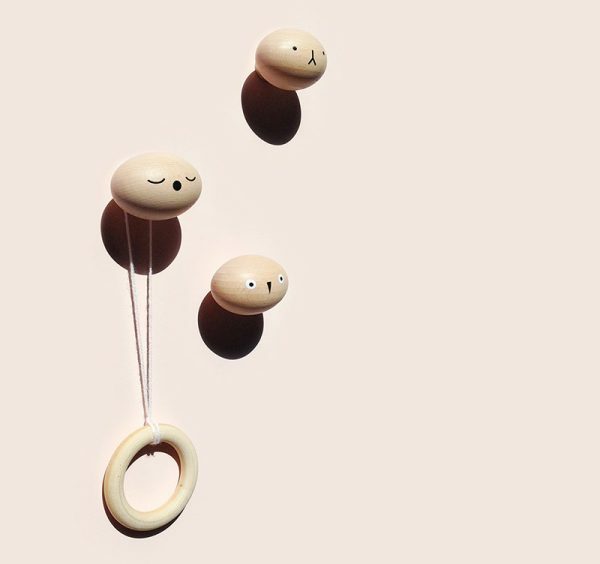 If you’re tired of looking for sun hats, book bags or even the dog leash, encourage your people to hang things up with these friendly fellow wall hooks from Rock and Pebble. From the talented crew at Rock and Pebble comes Toto, a set of three solid beech wall hooks – and if their screen-printed faces are anything to go by, they’re quite the characters. With a matte varnish finish, the hooks are easy to clean so you needn’t worry about grubby fingerprints. Toto wall hooks are delivered in a sweet presentation box complete with all hanging hardware of screws and plugs, which I must say, is pretty handy. Toto wall hooks, US$39, are available direct from Rock and Pebble.